The landmark stop on the renowned Camino de Santiago pilgrimage journey, Santiago (St James), is a special city imbued with a rich history. Early tradition has it that St James found his way to the Iberian Peninsula and had preached there before returning to the Holy Land where he was beheaded. His disciples managed to get his body to Jaffa, where they found a marvellous stone ship which miraculously brought them and the apostle's body to Iria Flavia, back in Galicia. 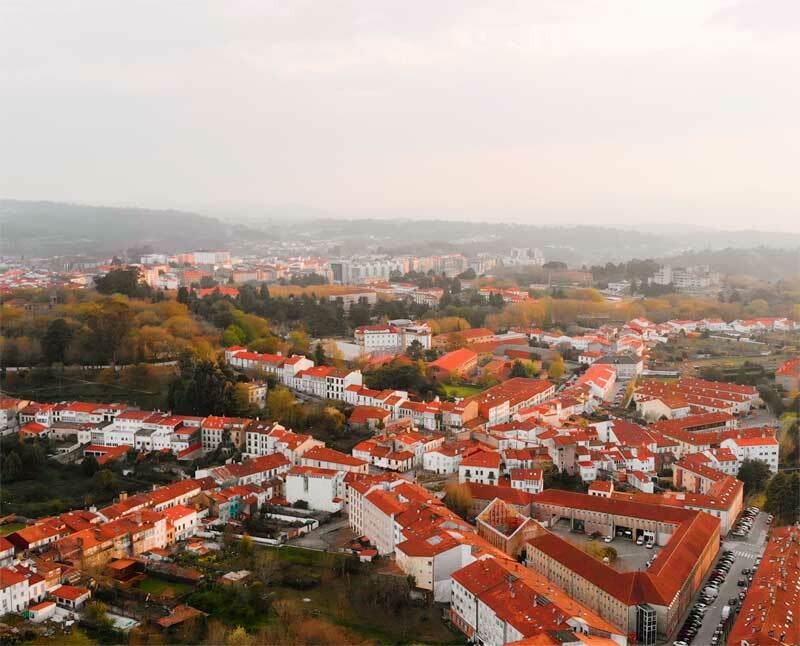 Santiago de Compostela is famous for its Camino, the way of St James. This was one of the most important Christian pilgrimages during the Middle Ages, together with those to Rome and Jerusalem and thousands continue to make this journey every year. One summer shortly after finishing university, Jonathan walked the Camino from Pamplona to Santiago de Compostela on a journey of discernment. Some years on, Aglow were invited into a small parish in Wiltshire to present the experience of making a pilgrimage to Santiago de Compostela and all that it entailed. It was this presentation that inspired the small parish to make a pilgrimage of their own and give birth to one of our newest destinations. Very much a city break pilgrimage, we realised that Santiago was quite different to some of our existing pilgrimage destinations such as Fatima or Lourdes and so we designed our first itineraries to take in all the beautiful and inspiring aspects of the city, including history, culture and Christianity within and around Santiago de Compostela. After celebrating Holy Mass at Monte do Gozo (Mount of Joy) you will have the opportunity to walk the last few kilometres of the Camino, finishing at the Cathedral of St James. Visit the crypt where the relics of St. James are preserved, touch the central pillar, view the 'botafumeiro' and enjoy viewing the abundance of medieval art inside the Cathedral. Cape Finisterre, the final destination for many pilgrims on the Way of St. James. Celebrate Holy Mass at the Church of Nosa Señora das Areas, which houses the image of the Holy Christ of Finisterre. 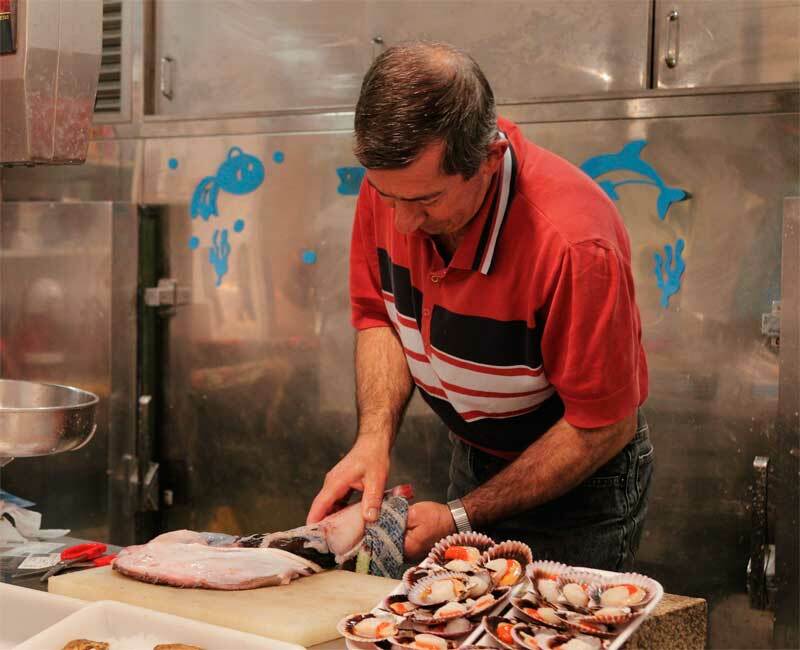 You will find an impressive selection of the best fresh Galician produce including different fish and shellfish; fruit and vegetables, meats and cheeses, local wines and liquors, honey, artisan bread, etc. Best days to visit are Thursday and Saturday.